Whether you require normal maintenance, mechanical repair, or inspection service, Suncoast Auto & Truck Repair can handle all of your auto & truck repair needs. Let us make your service experience hassle-free and ensure that your automobile is fixed right the first time. 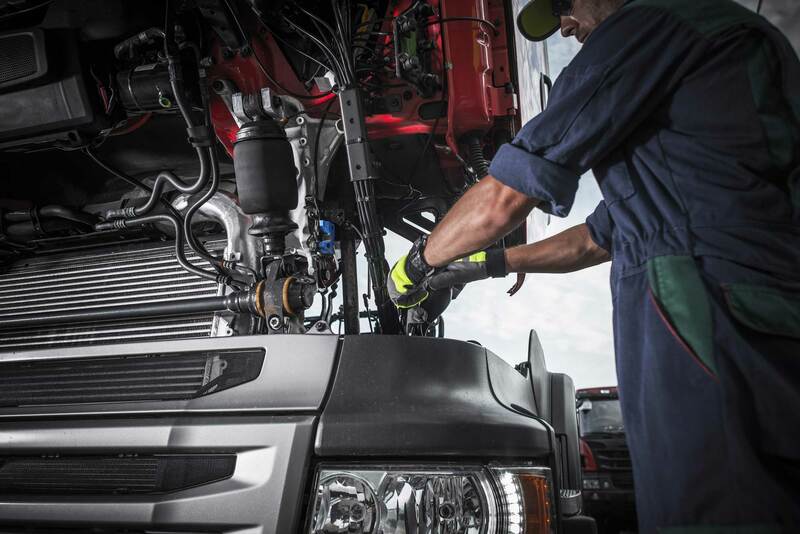 When it comes to your diesel vehicle and diesel truck repair it is important that reliability is never an issue. Diesel trucks are unique vehicles and as a result are more complex than typical gas vehicles to repair. Diesel vehicles require vast knowledge and years of experience to repair them properly. What set’s Suncoast Auto & Truck Repair apart from others is that we know the ins and outs of diesel vehicles which will ensure you receive the best repair possible. Our mechanics at Suncoast Auto & Truck Repair have the experience, training, and skill-set to work on all types of fleet vehicles and heavy-duty equipment. From routine oil changes to major repairs, we’ve got you covered, and we’ll help you, so you can take your vehicle out of operation when it’s most convenient for you. Don’t see your vehicle’s issue here yet? Don’t worry. Our experienced technicians can definitely handle your vehicle’s problem. Contact us via phone, email or in person for more information about the kinds of auto service that we offer. Call or stop in at our office today! Providing service to Bradenton, Palmetto, Parrish, Sarasota & Lakewood Ranch area.